This advanced formula includes three clinically proven technologies, each with a unique action, for greater skin repair and strengthening. 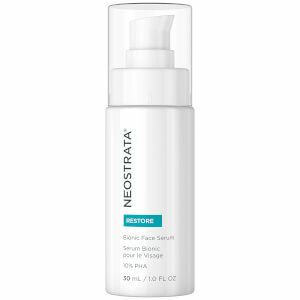 Peptides stimulate collagen production in the deep matrix while patented NeoGlucosamine and retinol work together to rebuild the skin’s natural support structure increasing firmness and tone. Other Ingredients: Aqua (Water), Acetyl Glucosamine, Butyloctyl Salicylate, Glyceryl Stearate, Butylene Glycol, Butyrospermum Parkii (Shea Butter), Dimethicone, Cetearyl Alcohol, PEG-100 Stearate, Nylon-12, Triacontanyl PVP, Retinol, Tocopheryl (Vitamin E) Acetate, Palmitoyl Oligopeptide, Palmitoyl Tetrapeptide-7, Punica Granatum (Pomegranate) Extract, Coffea Arabica Fruit (Coffee Bush Berry) Extract, Rosa Damascena Flower Oil, Arginine, Glycerin, Propylene Glycol, Caprylyl Glycol, Citric Acid, Disodium EDTA, BHT, PEG-40 Stearate, Ceteareth-20, Polysorbate 20, Triethyl Citrate, Xanthan Gum, Methyldihydrojasmonate, Ethylene Brassylate, Chlorphenesin, Phenoxyethanol, CI 19140 (Yellow 5), CI 17200, (Red 33). 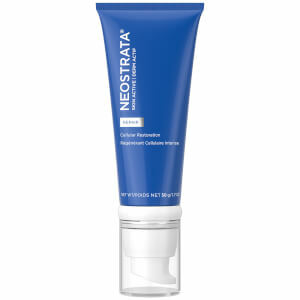 My derm recommended NeoStrata to me and I have been using their products for several months now. I do believe it keeps my skin soft and helps with lines and wrinkles, but, sadly, there is no miracle cure for aging skin :). I do not see any change in the firmness of my skin which this product says it aids in. 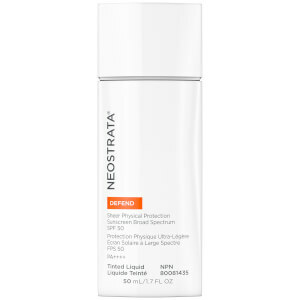 Overall I like the NeoStrata line very much but still searching for a miracle! Would recommend. 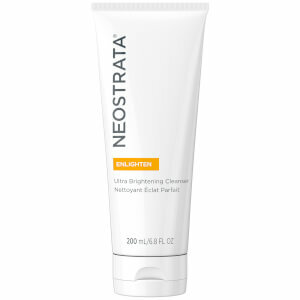 Love the neostrata regimen. This is great under makeup. Lightweight and goes on great!